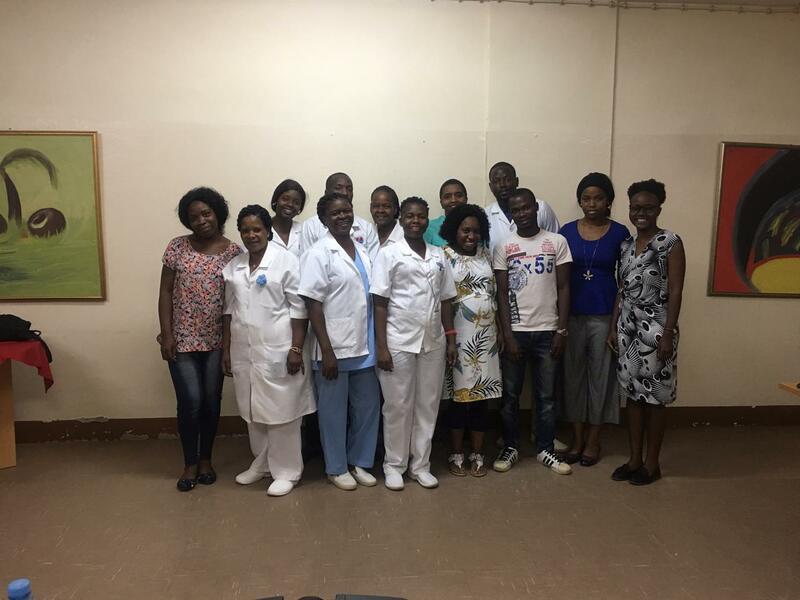 From thursday 21st to friday 22nd, the training took place at Maputo Central Hospital in Momzambique. 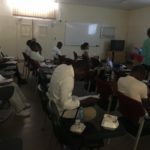 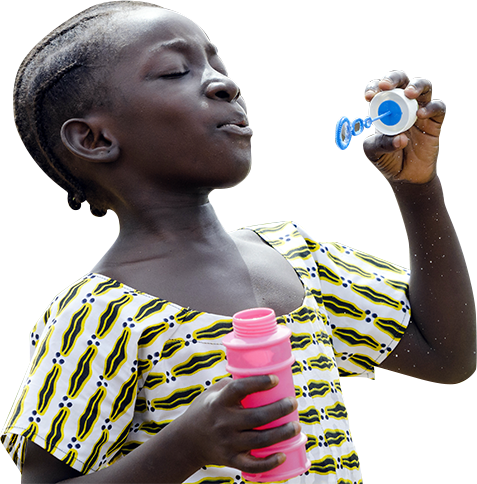 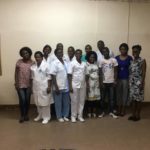 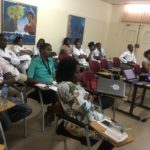 It gathered healthworkers from both sites involved in the Pneumonia study: Maputo Central Hospital and José Macamo General Hospital. 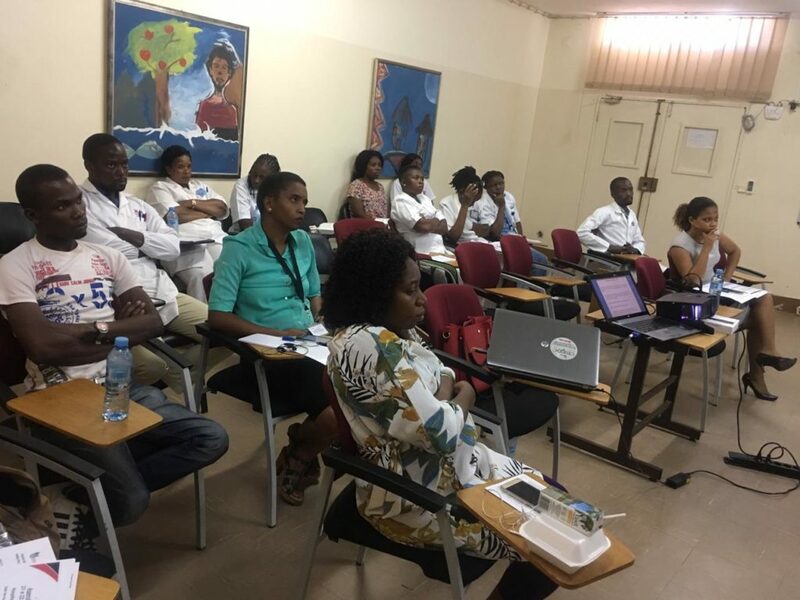 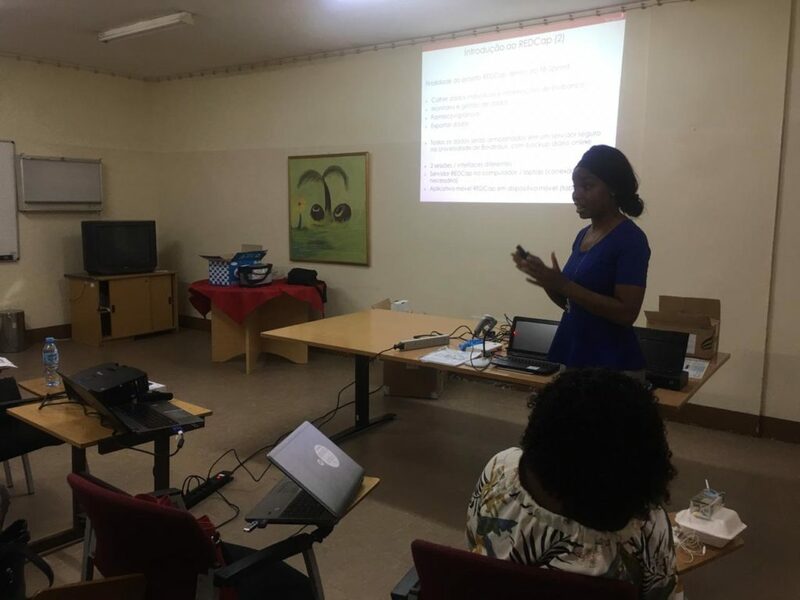 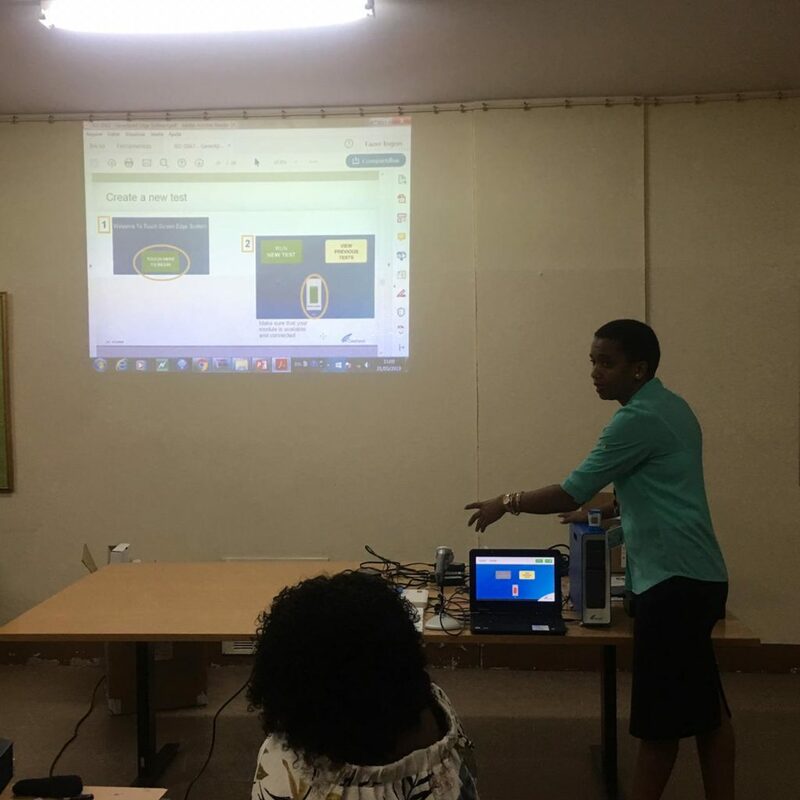 Hospital study nurses and laboratory technician have been trained by the TB-Speed team at the Instituto Nacional de Saude team: Denise Milice (Project manager), Sheyla Cassy and Jorge Ribeiro (Data Managers) and Eva Suca (TB laboratory coordinator). 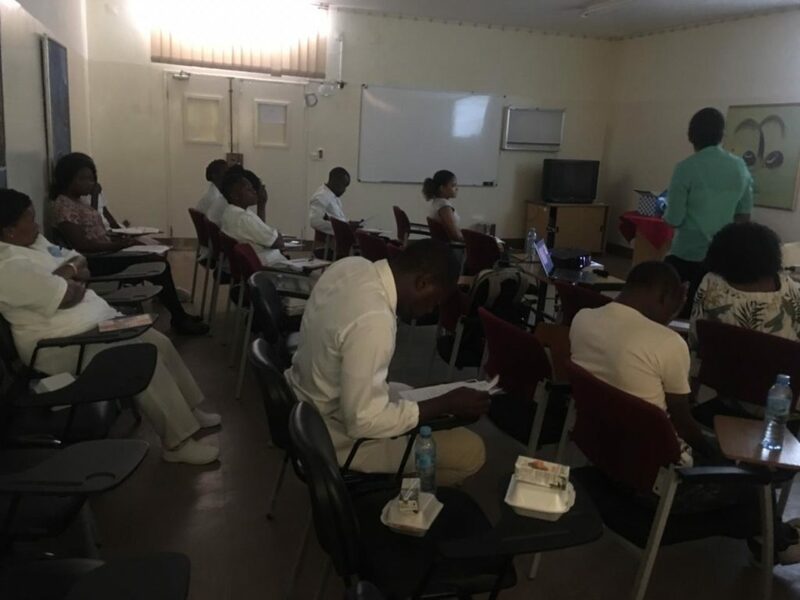 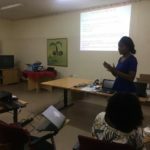 They had the opportunity to be trained on clinical procedures, data management tools and laboratory process.